Dogs love going on adventures with their owners and if you like hiking or camping and want to take your dog with you; there are a few things you should take into consideration to help keep your canine companion happy and safe. You should spend some time before your excursion to plan for your trip, this means not only choosing the right outfit for your dog but also putting some thought into how to keep your dog safe. The first thing you should do is to check that all your dog’s vaccinations are up to date. You should also take proof of your dog’s rabies vaccination with you in case you need it. The next thing you should do is to ensure that your dog is protected from fleas and ticks, this can be achieved by using a flea collar on the dog or by using flea drops sold at most veterinary clinics. Having an ID tag on your dog is a good idea in case he gets lost. Your name, phone number and address should be on the tag as well as your vet’s contact info. Even if your dog has a microchip, a tag can be very helpful if your dog is lost. 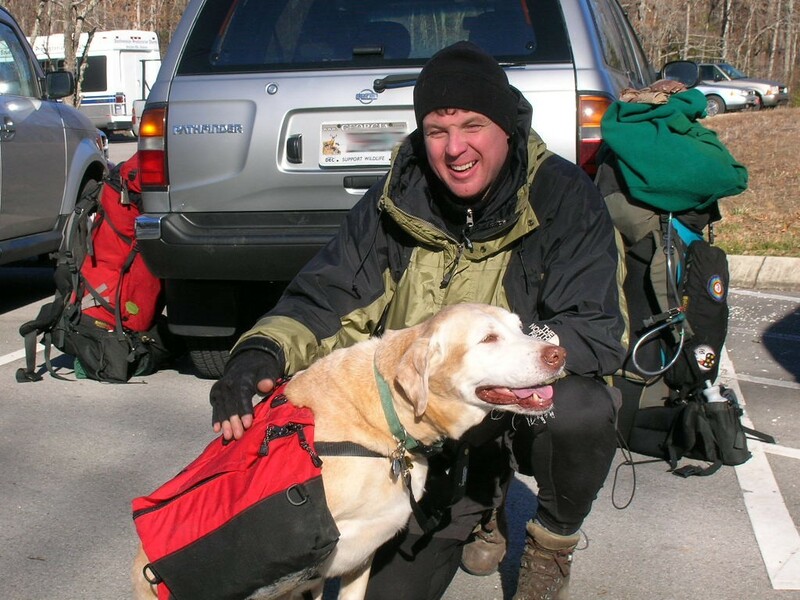 Make sure your dog is physically able to go hiking or camping. You wouldn’t want to run a marathon without proper training and you shouldn’t expect your dog to do so either. Give your dog some light daily exercise to get him into shape before taking him on a hiking trip. Your dog should be well behaved and familiar with basic commands but if he isn’t then perhaps it isn’t a good idea to take him on a camping trip as he may bark and chase people. Always call ahead to find out if the campsite you’re going to allows dogs. Just as you will be packing a first aid kit for yourself and your family, you should prepare one for your dog. If the weather is hot make sure you pack some sun block for your dog as dogs can suffer from sunburn too. You should also take an extra leash with you in case the one you’re using gets lost or damaged. Avoid using a retractable leash as they can be dangerous if you’re climbing steep territory. Don’t forget to take your dog’s water and feed dishes as well as his favorite toy and a blanket. Perhaps the most important thing you should remember to take with you is a sufficient supply of water. You will need extra hydration as will your dog. When you’re hiking remember to check your dog’s paws regularly. Dogs can pick up thistles and thorns and their paw pads can become raw so be sure to check for any problem in your dog’s paws. If you are hiking through fields of long grass, check your dog’s eyes, nose and ears for any plant matter or abrasions and make sure you check for ticks as well. With proper preparation you should have an enjoyable time with your canine companion.